Connect with people outside your age group, dance with different people every day, plan on contributing to the Art Scene, build something that will make other people proud to be human, Let the Musicians and Teachers know how much you appreciate them, smile, wave and hug lots of people heart-to-heart. Be a healer, allow others to heal you, make everyone feel loved, welcomed and appreciated in your presence, get with others and perform spontaneous ritual and ceremony, create sacred space wherever you are. 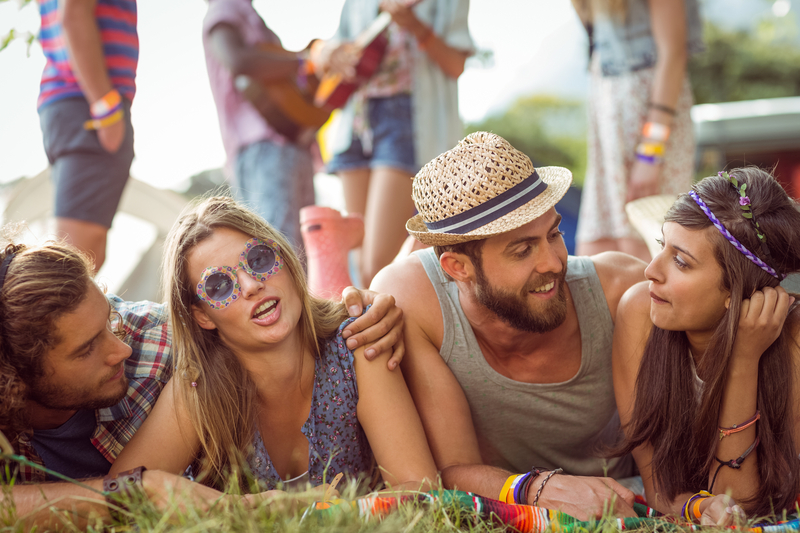 « 35+ Ways That Transformational Festivals Are More Fun!